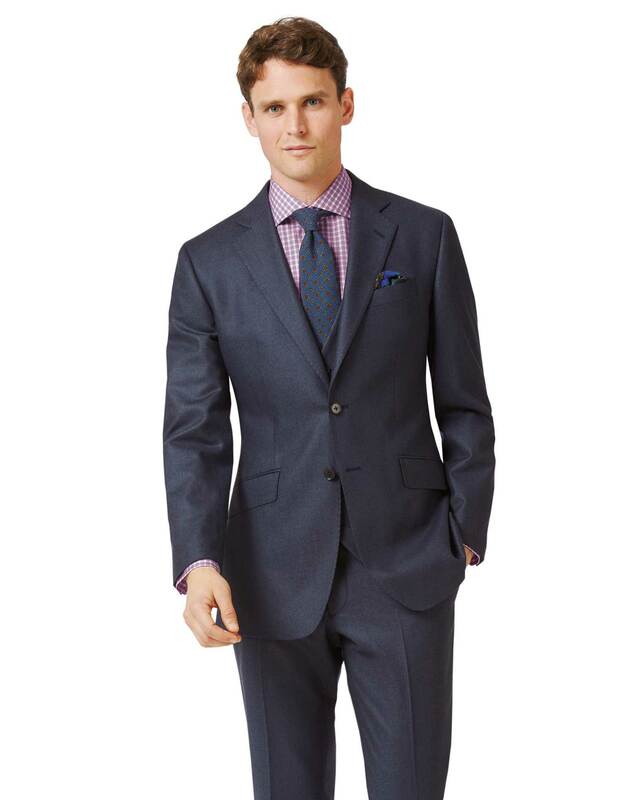 "Our flannel suit is about old-school elegance. It’s perfect to dress you for the colder months, with a formidable texture, and a sense of purpose. I recommend wearing yours with darker, richer-coloured ties to fully embrace winter dressing. Unquestionably smart." "Tailored from pure new merino wool lightly brushed for a soft raised surface typical of a flannel fabric – ideal for the cooler season." Very slightly too long, otherwise very good.